Our Victory Kidz Children's Ministry ranges from ages infancy -5th grade. 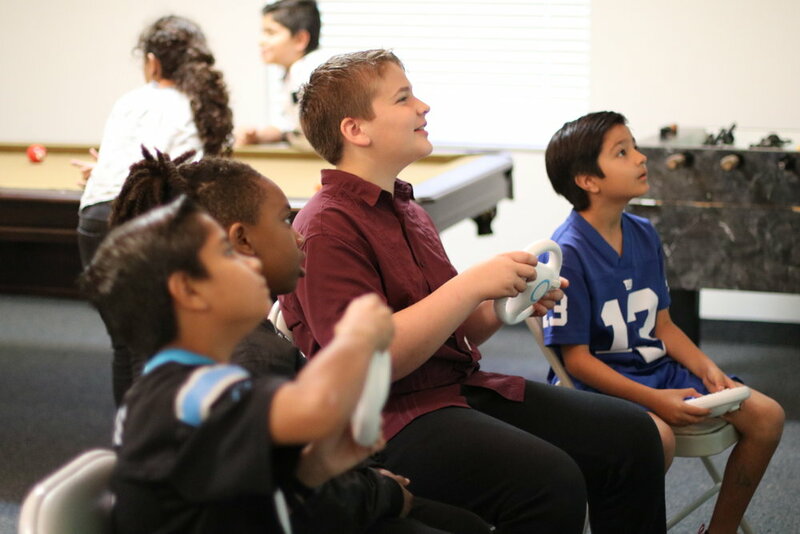 Victory Life Church has a heart for children and desires for them to come to know Jesus as Savior and Lord of their life at a young age and then continue to grow into mature, Christian adults. 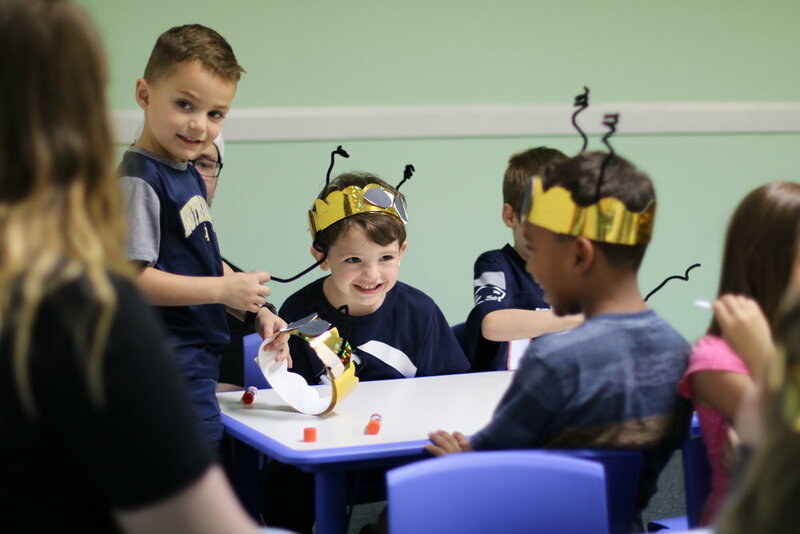 Our classes provide age-appropriate Bible lessons and learning activities that are both fun and spiritually rich. 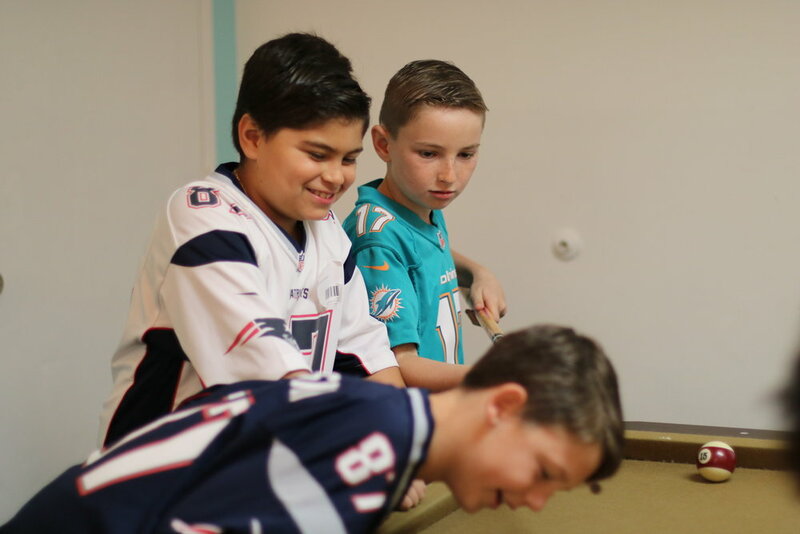 The children learn about the character of God, the work of Christ, and the means of living in the right relationship to Him. Our ultimate goal is to come alongside the parents in their pursuit of the discipleship process. Victory Kidz gather Sunday mornings at 10:15a.m.